Max Payne Mark Wahlberg Leather Jacket is the best replica of the jacket that has been shown in the shooter game that was presented with best graphical techniques. Later on the game was converted in a blockbuster movie and Mark Wahlberg wore this Max Payne Mark Wahlberg Leather Jacket in it. It is made of premium quality leather that increases the beautiful look of the jacket. In this movie the Max Wahlberg Jacket wore this marvelous jacket, similarly when you wear this jacket you make your personality very attractive. 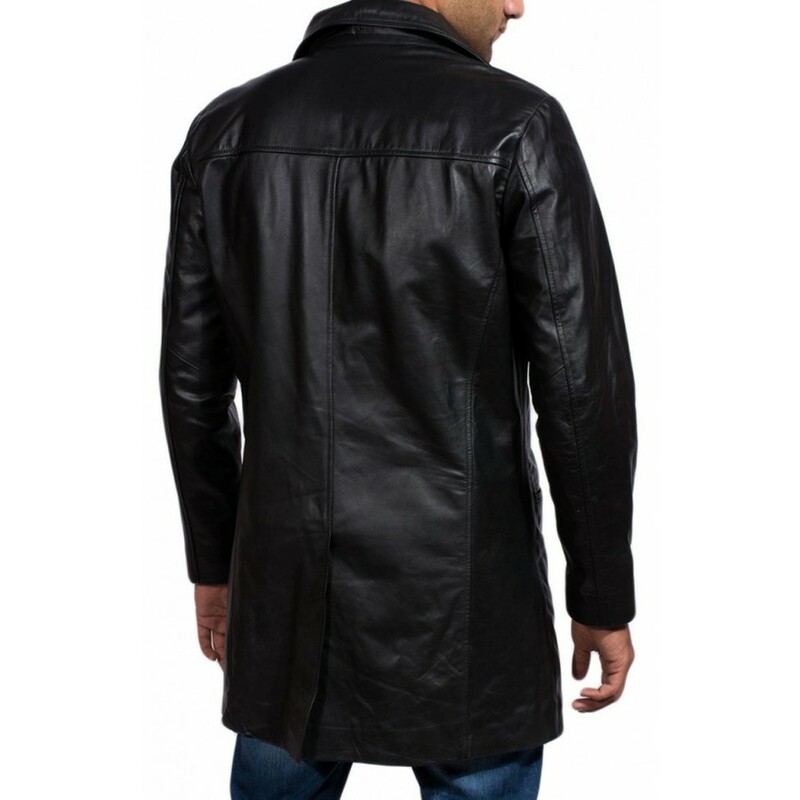 The Max Payne Mark Wahlberg Leather Jacket gives classy look to the wearer and has stand up collar is given in the jacket along with three horn buttons. 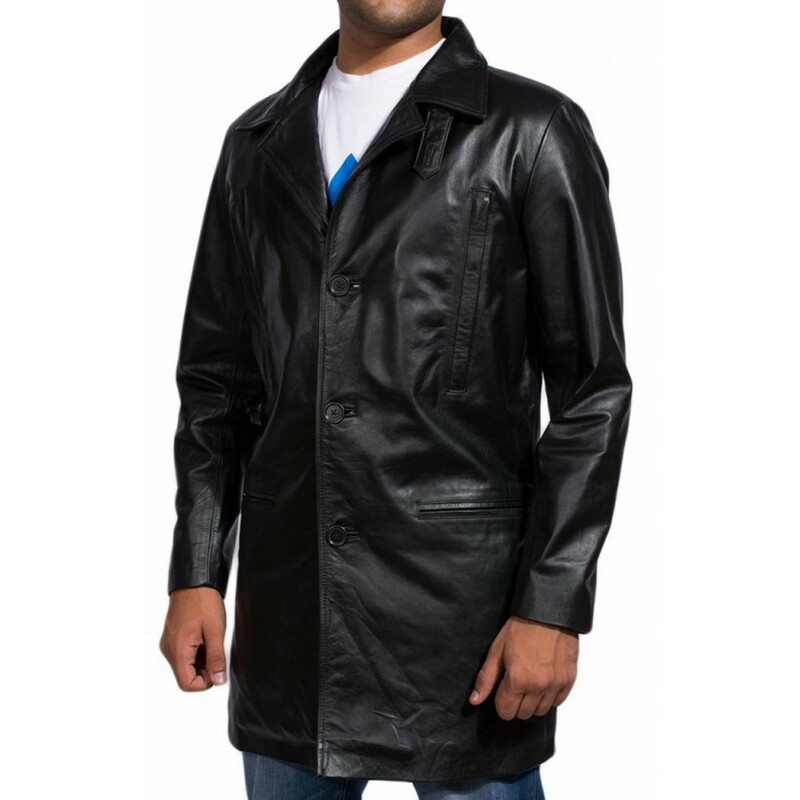 Max Payne Leather Jacket is prepared with synthetic leather that is considered the high quality of leather. 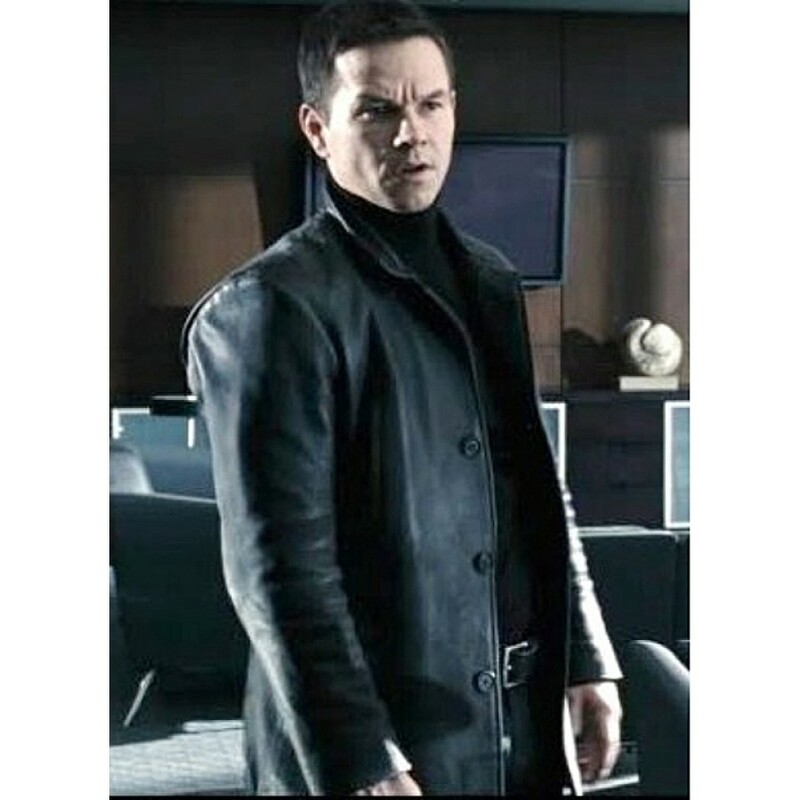 Two straight chest pockets are present in the Max Payne Mark Wahlberg Leather Jacket that looks very graceful. 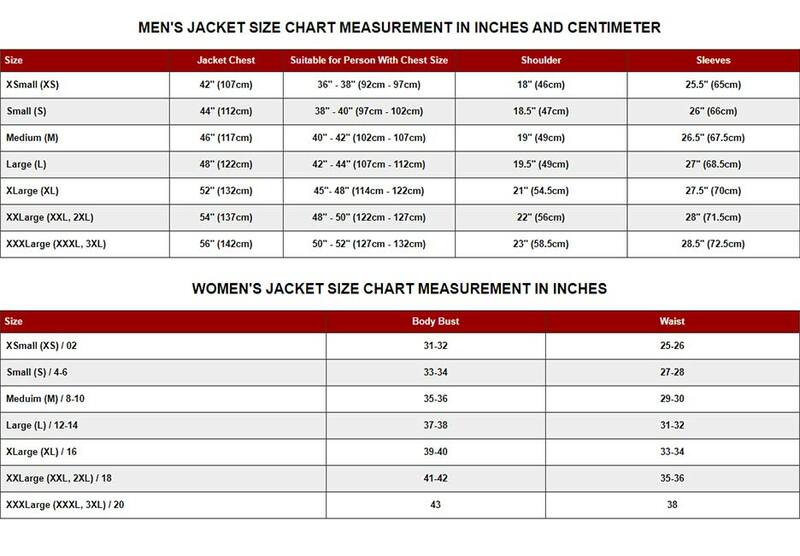 If you are bored from your existing dressing and want to change your appearance completely, this jacket is ideal for you. It has three buttons front closure that is rare in the jacket. 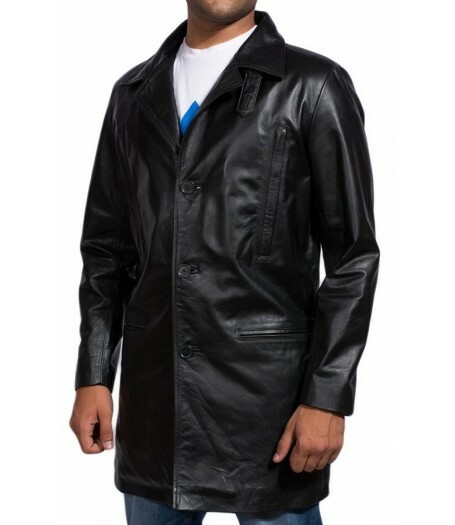 Mark wahlberg leather jacket has open hem cuffs that create easiness in the use. The viscose lining is given in the jacket that gives you the feeling of relaxation. There are four front pockets that look very dazzling. Two inside pockets have enough space to keep your valuable things in it with you. Quality craftsmanship is another most important feature of Max Payne Leather Jacket.